It’s almost here! This evening we’ll go into battle to get the school organised for the show, and welcome the first exhibitors. Then Saturday, it’s all hard work and hopefully a lot of fun meeting old and new friends. And, of course, being ESNG we have already booked the curry house for the evening! It’s been a bit of a bumpy ride getting here, but the final product looks good. 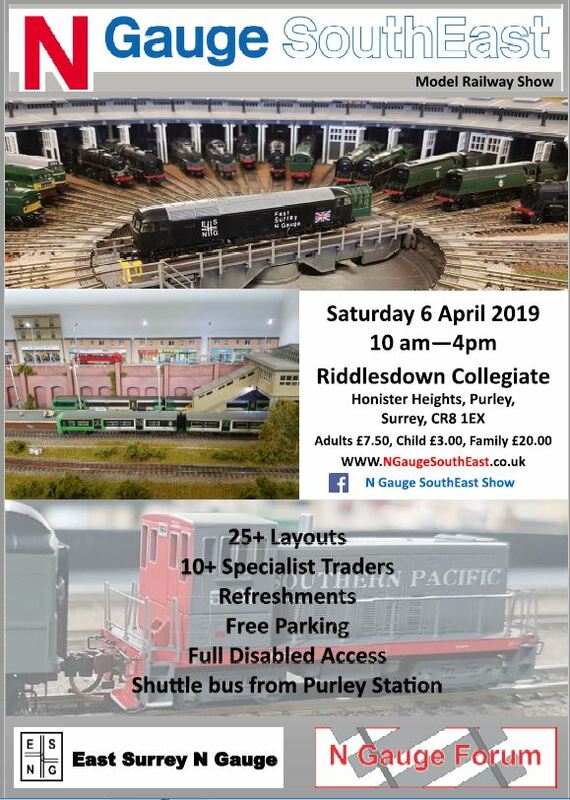 If you are in the UK and within range of south London and like N gauge, come along! Surprisingly, there were eight people wanting to run trains at Thursday’s ESNG meeting. 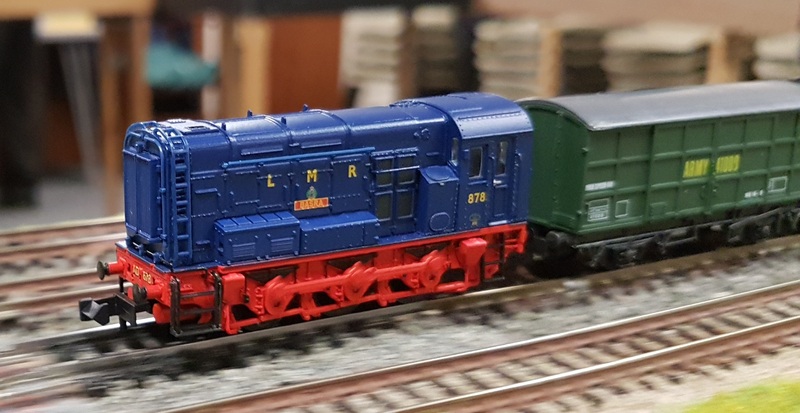 So run trains we did! This entry was posted in ESNG, Exhibitions, Out and about and tagged ESNG, exhibition, modular layouts. Bookmark the permalink.